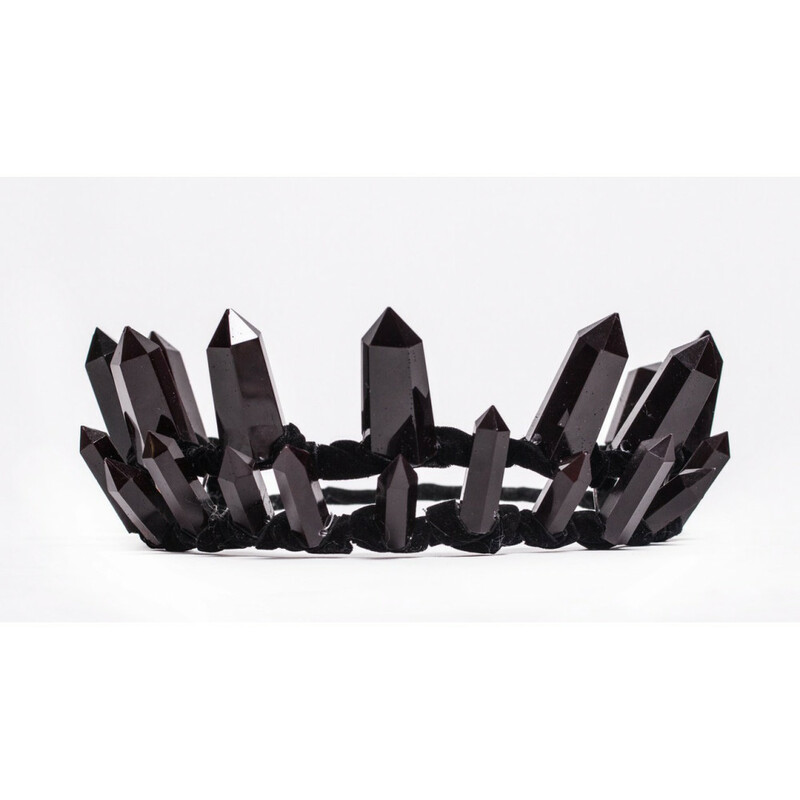 We can made for you a beautiful Black Crystal Crown. 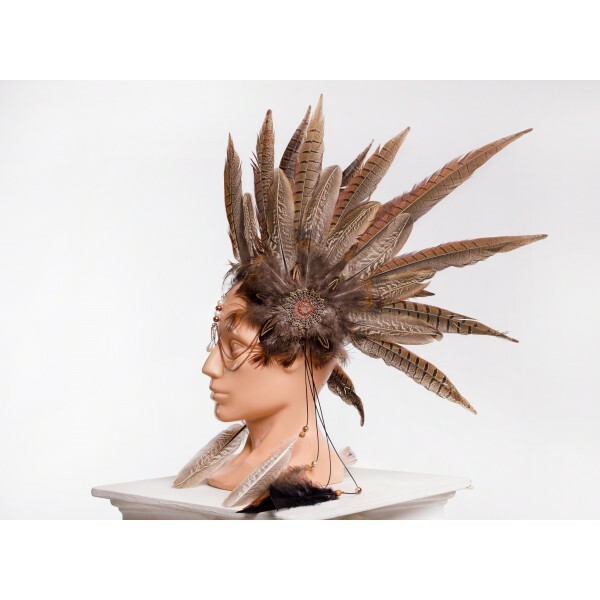 The crystals are molded from resin jewellery by hand. The crystals are soldered to the frame and wrapped with black velvet. Crown diameter is determined by the individual order. 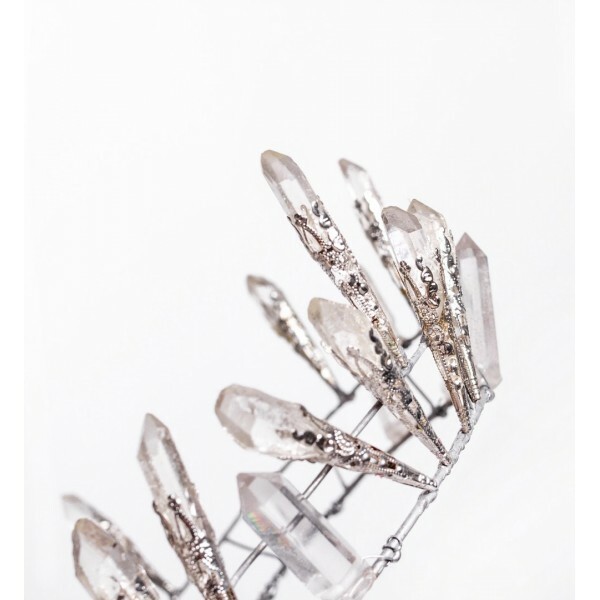 Item is fully handmade, each package contains one Black Crystal Crown. Each of our creations is unique so the one you receive may slightly differ from those shown in the photo.